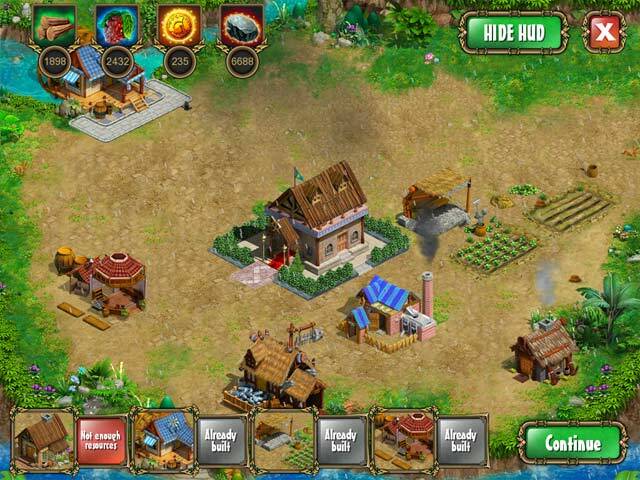 Village Quest game download. 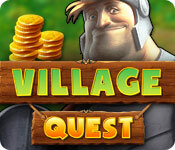 Free download Village Quest for Mac. 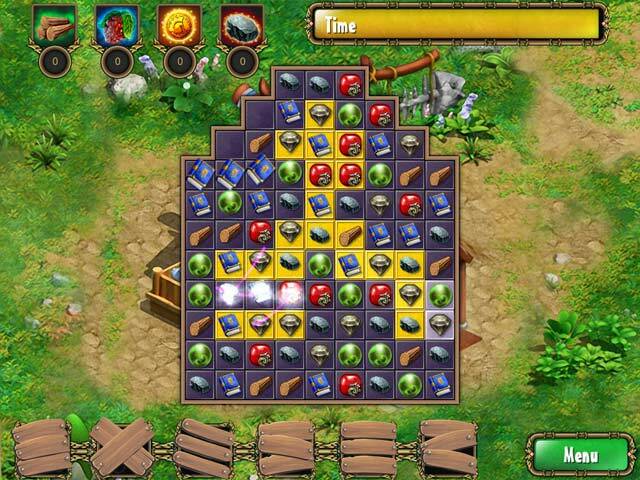 Come to the aid of a noble but clumsy knight and puzzle through more than 100 fun Match 3 levels as he struggles to turn the kingdom that he won by chance into a flourishing realm. Let yourself be carried away by six incredible power-ups and a ton of funny mini-games! Make clever use of your resources by building huts, streets, town halls, forges and much, much more for your loyal citizens! What are you waiting for? 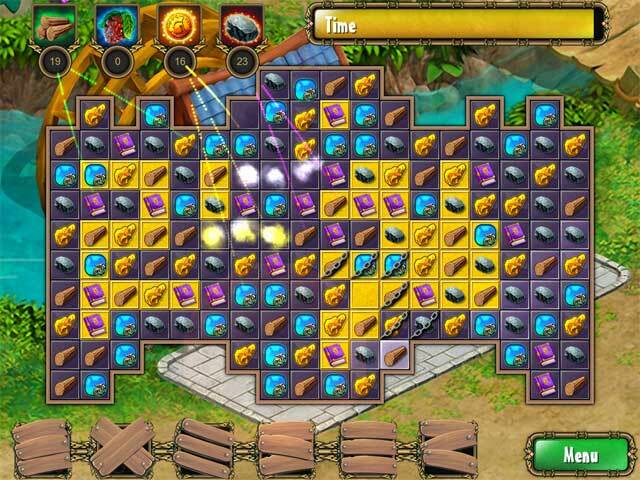 Find out just how much fun the Middle Ages can be in Village Quest!